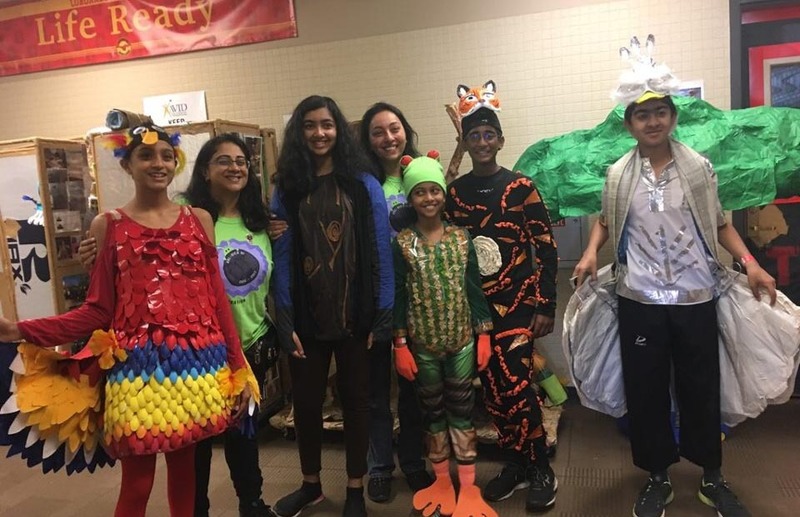 Texas Destination Imagination - New To DI? DI sounds great, but you would like to learn more. 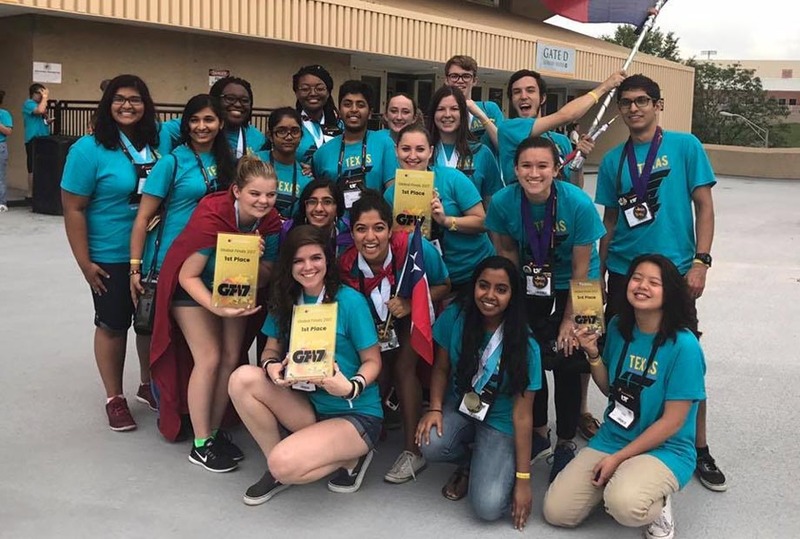 Who We Are - The About selection in this drop down menu has a general description of Destination Imagination, Inc., the program, participation, challenges and how it all adds up. Programs - This is a menu of the various DI programs. Destination Imagination is the flagship program for students grades 3 through college. 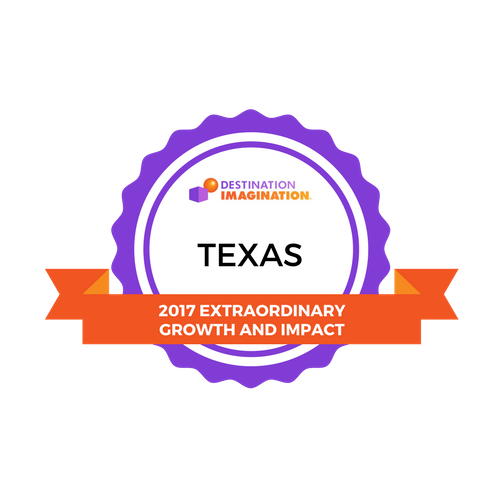 Additional programs supported by Texas DI are Rising Stars, for kids in grades K-2; DI eXtreme, projectOUTREACH, and The Construction Challenge. The 2009-2010 Season - This menu selection allows you to read about the two types of challenges that make up the program, including summaries and a promotional video of this year's challenges. Information about DI tournaments are also available. To volunteer, select the Get Involved tab at the top of this screen. This page lists the volunteer roles in DI. Next, you want to determine your Texas DI region. Select the Regions tab at the top of the screen to locate your region. Is DI supported by your school district? If so, ask who coordinates the program for your district? If it is not supported by your school district, ask how to get started. Do not purchase a team membership until you have talked to your Regional Director. Some school districts will handle that for you and you may end up spending money unnecessarily. 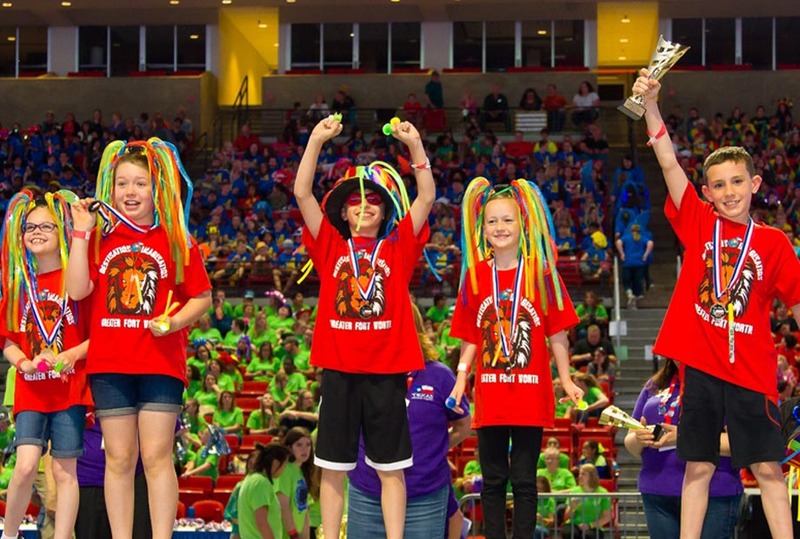 Every Texas DI team must register with Texas DI. This requires that you set up an account on this website and check the box that you are a Team Manager. Follow the instructions for registering your team. This only registers you as a team in Texas. It does not register you for Regional Tournaments. Every Region has slightly different procedures for registering for the Regional Tournament. Your Region's website and Regional Director can assist you with this. Your school or school district coordinator may handle this, so check with that person before proceeding.